Displaying 1 thru 5 (of 48) 1 2 3 4 5 6 7 8 9 10 5 10 20 40 Per page. 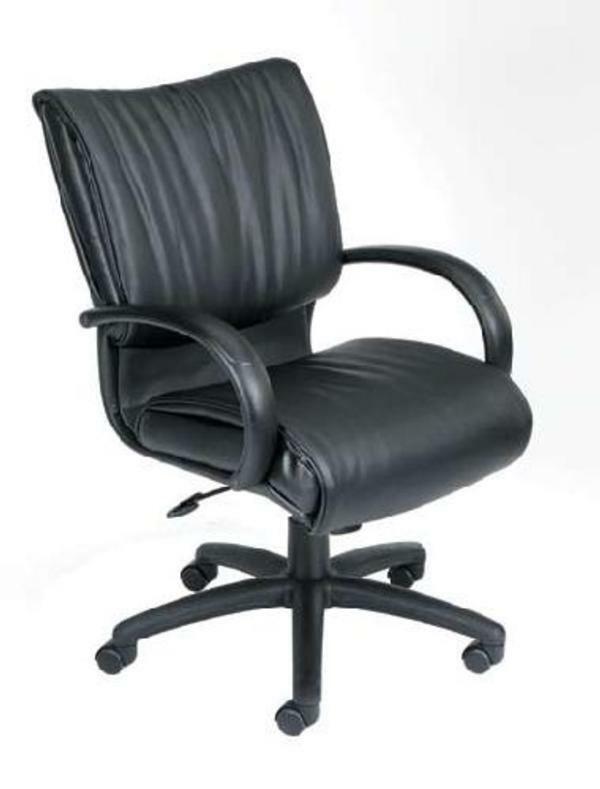 Executive leather chair. Upholstered with Black Leather Plus. LeatherPlus is leather that is polyurethane infused for added softness and durability. Adjustable tilt-tension control. Pneumatic gas lift seat height adjustment. 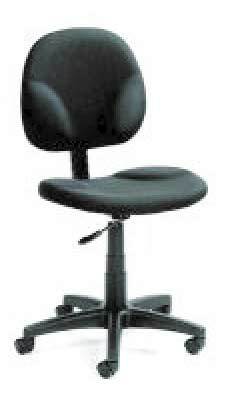 Matching guest chair model (B9709/B9709C). Seat Size: 20"W x 20"D. Seat Height: 20.5" to 24". Overall size: 27"W x 27"D x 39" - 42.5"H. Weight Capacity: 250lbs. 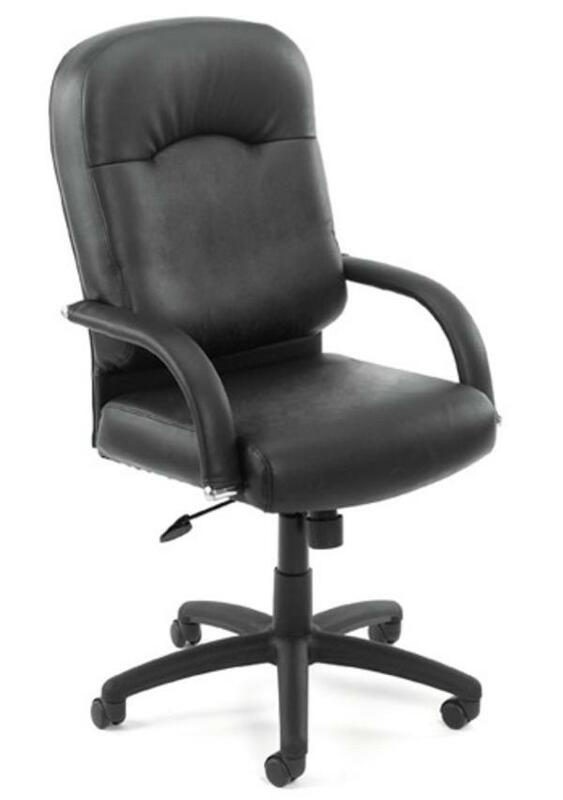 This chair features a ergonomic back and seat tilt, adjustable height arms. Features Caressoft Vinyl. Also available in a high back and a matching guest chair. 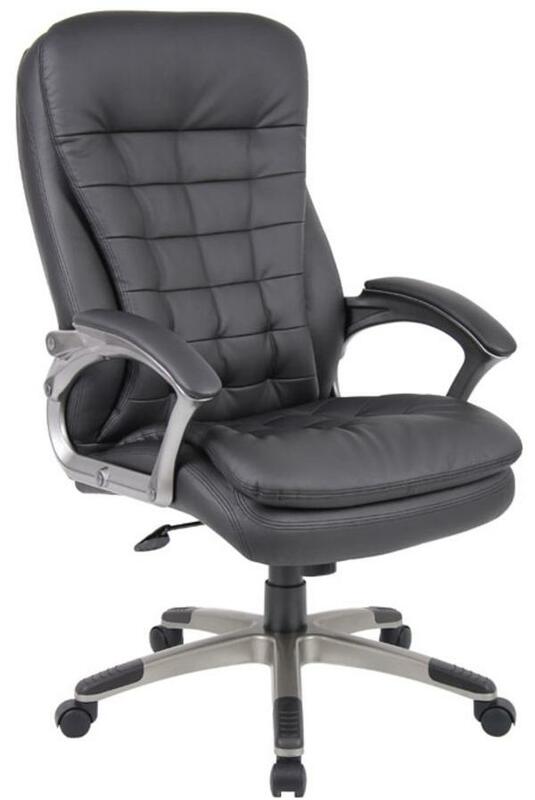 High Back Executive chair features pillow top cushion for extra comfort. Upholstered in black CarresoftPlus with pewter color arm frame and base. Comes unassembled at this price. Displaying 1 thru 5 (of 48) 1 2 3 4 5 6 7 8 9 10 5102040 Per page.